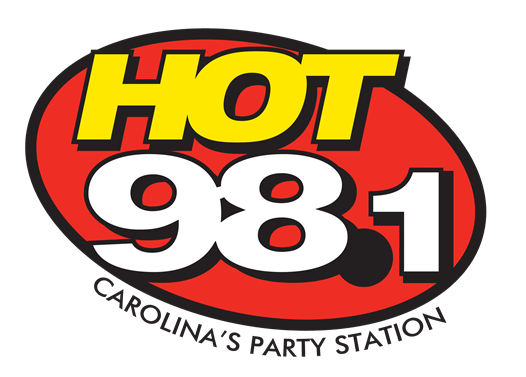 SummitMedia Greenville (operator of four Upstate radio stations, 107.3 JAMZ, HOT 98.1, 99.5 Jack FM and X 98.5 FM) offers internships in all departments, year-round. This includes On-Air (Programming, Production), On Site (Promotions), Online (Digital), Marketing, and Business (Sales, Finance, Traffic, etc.) Departments. Our internships provide valuable real-world experience, for four top-rated radio stations within a fun, professional environment in the communication/marketing/mass media industry. Per week, internships require approximately 10-15 hours, but no more than 20 hours, which may be worked into any schedule at the discretion of the intern and the supervisor. Internships are NON-PAID positions. As such, we are required by law to accept only those interns that are receiving COLLEGE CREDIT for the internship. 5 BEYONCE ALBUMS IN 4 MINUTES!! BIRTHDAY SURPRISE FOR CHRIS BROWN!